Nicki Minaj and Meek Mill have been enjoying some time in Dubai together. 6. 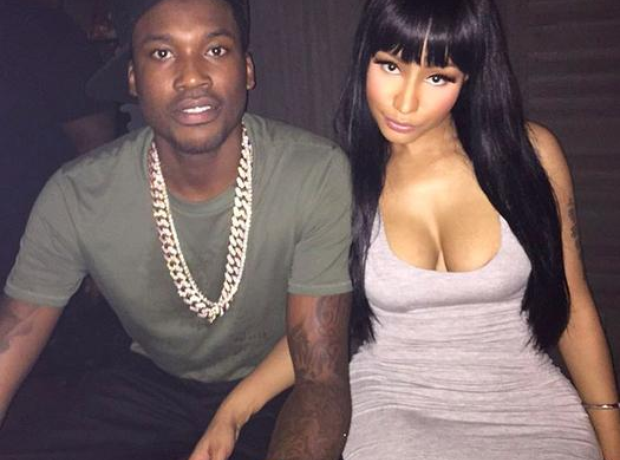 Nicki Minaj and Meek Mill have been enjoying some time in Dubai together.